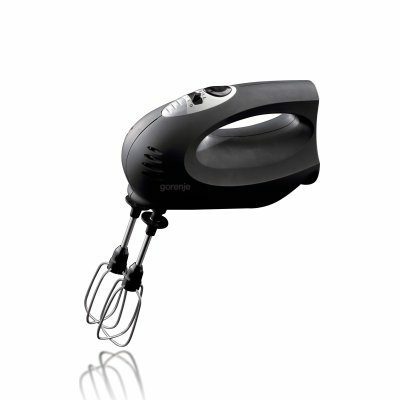 This top-notch hand mixer has been designed for mixing, beating, whipping, kneading and blending food and beverage ingredients. 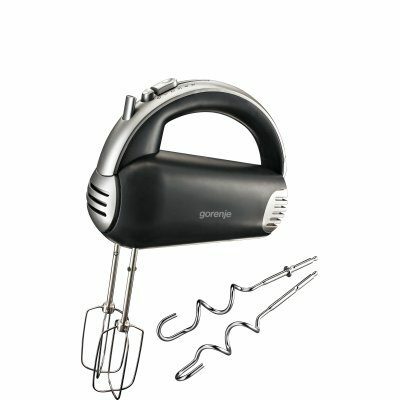 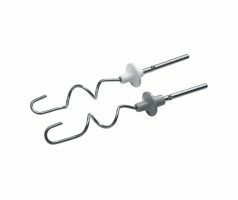 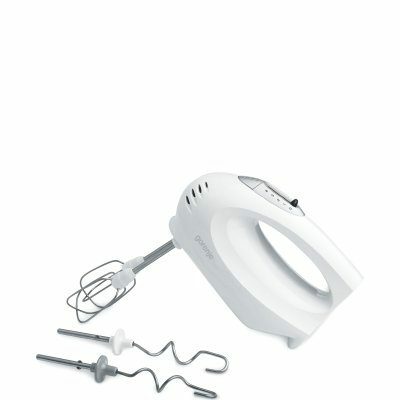 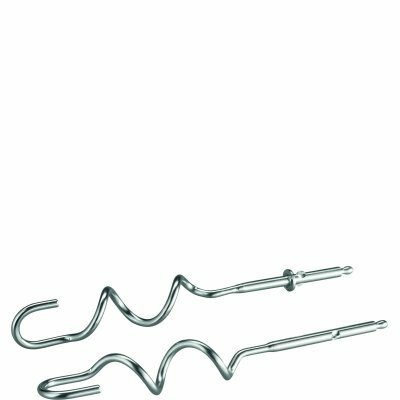 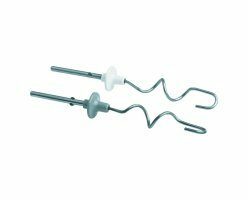 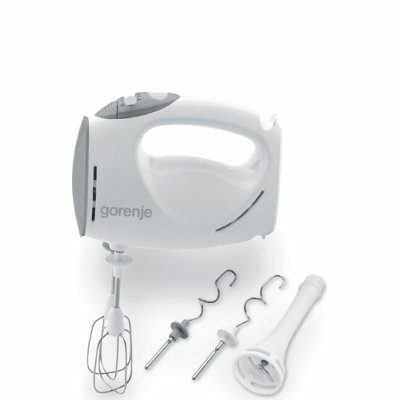 It comes with two highly efficient beaters, two dough hooks and a blending attachment. 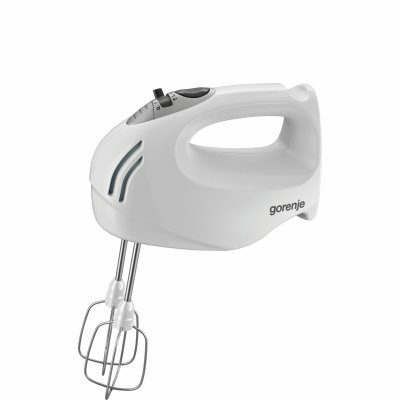 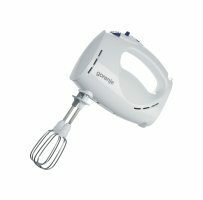 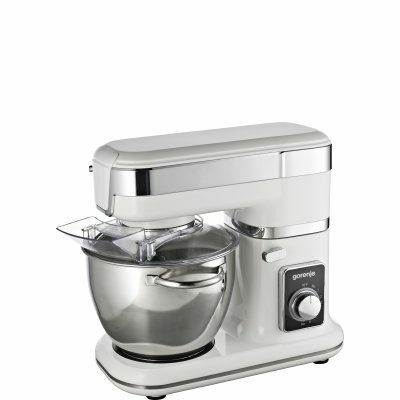 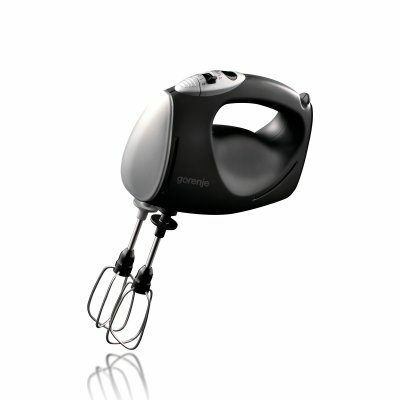 The handle of hand mixer is carefully designed for maximum comfort and performance, ensuring a comfortable grip. 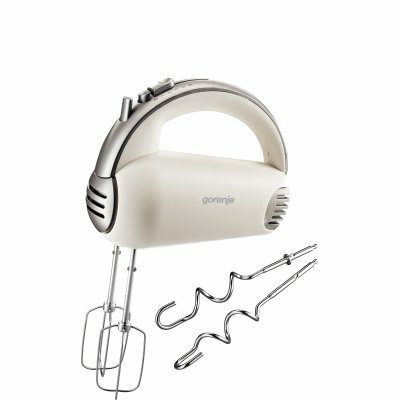 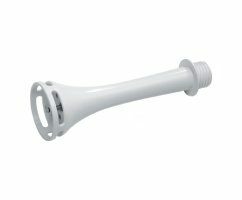 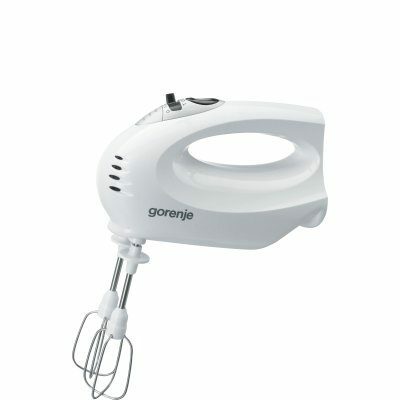 Since the mixer is lightweight, it is also easy to use.